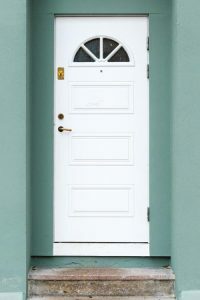 Saving energy can be done in a number of ways such as sealing air leaks, controlling temperatures, reducing water heater usage, and using LED bulbs and fixtures to name a few. Saving energy also leads to saving money on energy costs. 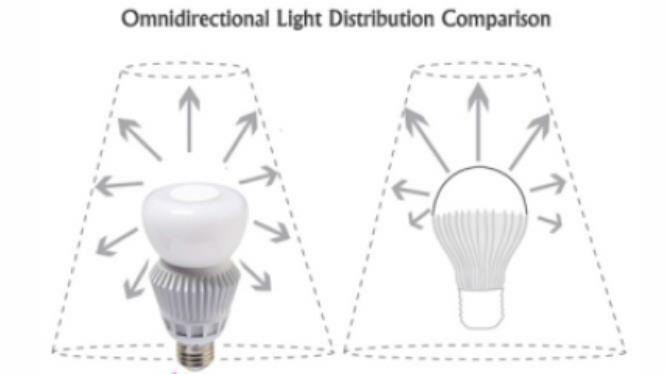 What is an Omni Directional LED Bulb? This post has been updated from its original 2014 version. Before the introduction of Omni Directional LED Bulbs, Single Directional LEDs seemed to be the ultimate answer to our energy efficient needs. 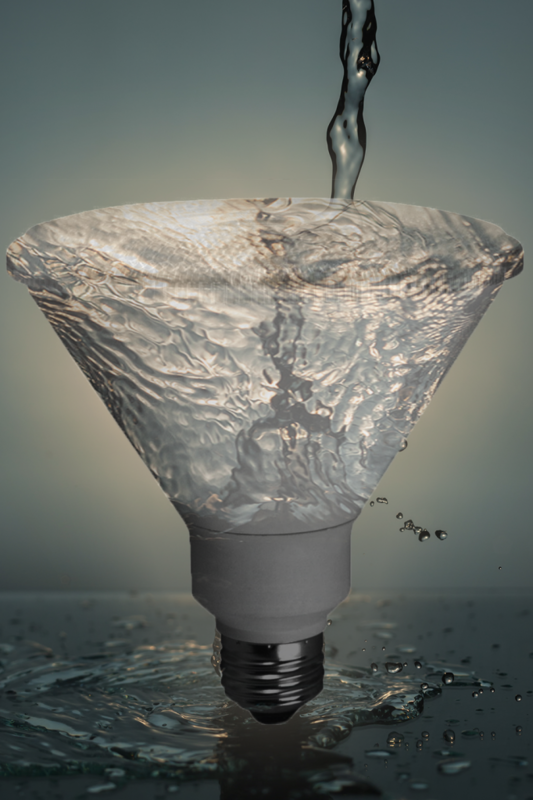 But despite their brightness and power saving capabilities, single directional LEDs fail to offer light that spreads out in more than just one direction. 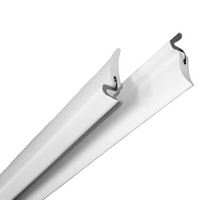 While regular single directional LEDs project light to around a 230 degree angle, the Omni Directional LEDs give out light in a 270 to 300 degree angle. 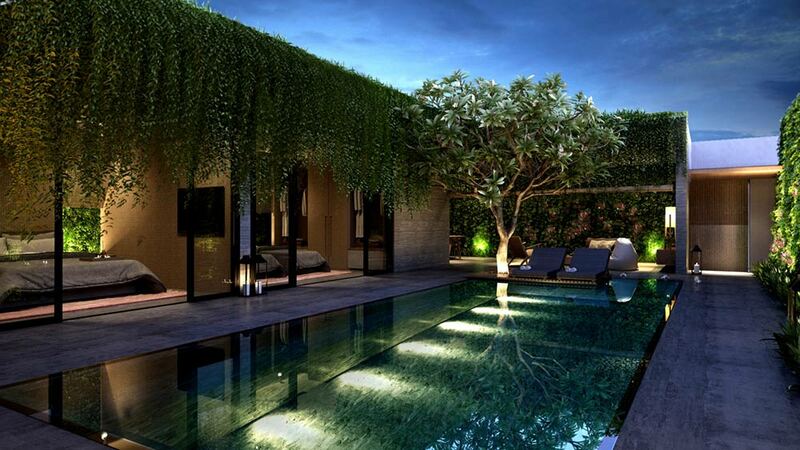 This pattern of light makes them well suited for anywhere that non-directional light is needed. 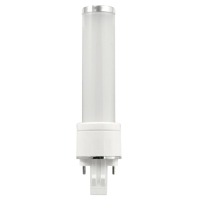 Omni Directional LEDs offers the same level of energy efficiency and environmental friendliness of the tried and true single directional LED. 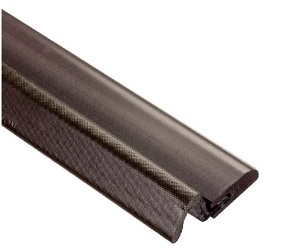 Both offer a long lifespan between 25,000 and 50,000 hours. Both are recyclable as they contain no chemicals that are harmful to the environment and are mercury free. The main difference between the two comes in the form of their ability to spread light. 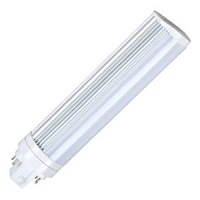 Single Directional LEDs lack the ability to light from all sides of the bulb, emitting light from only the top half. Omni Directional LED Bulbs emit light from the entire bulb, creating a more vast space of light. This ability to spread light in more than just one direction makes them LEDs perfect for a variety of purposes including residential, commercial, and industrial properties. 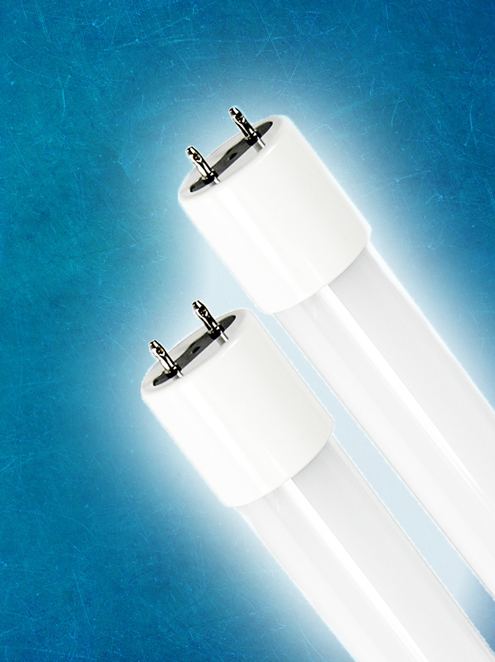 These LEDs offer instant startup as well as the ability to dim anywhere between 10% and 100%. Though, like standard LEDs, the price upfront is a bit higher, you can be sure that with 78% less energy being used and a significantly longer lifespan, youâ€™re saving money in the long haul. 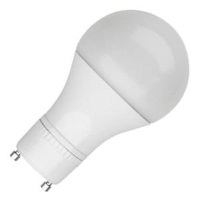 When it comes to updating your incandescent or CFL bulbs to something a bit more energy efficient, Omni Directional LED Bulbs are perfect for the job. Because of their ability to spread light, these become a truly effective replacement for incandescent lamps at a variety of wattages. 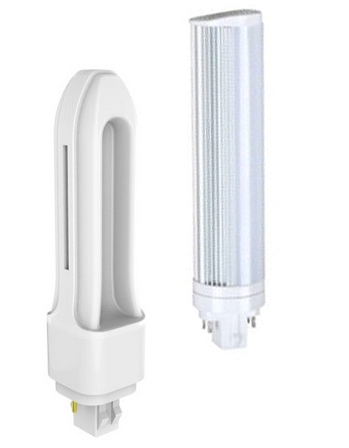 We no longer have to sacrifice quality of light for energy efficiency with Omni Directional LEDs you can have both. 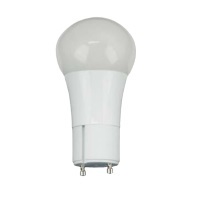 This one for one replacement makes the switch from incandescent to LED a breeze. 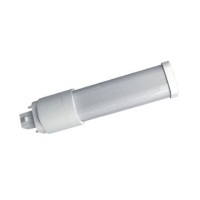 In the same way, they are good replacements for CFL (Compact Fluorescent Lamps) as well. With a three to four times longer life, much quicker start-up, and a spread out range of light, these LEDs are a great alternative to CFLs. If you’re in the market for an energy efficient LED with a wider illumination pattern, then Omni Directional LEDs might just be the right fit for you. These round bulbs pack a few more features than their fun design suggests, and if you are not savvy to the ways of circline lamps you may have a hard time incorporating them into your home’s lighting. To fully understand and get the best out of circular fluorescent bulbs, keep the following four facts in mind. Just as with (the soon to be gone) standard incandescent light bulbs, circline lamps use wattages to measure how much power is used to light a bulb. By comparison, the circular fluorescent lights emit the same amount of light (lumens) while using less power than incandescents. 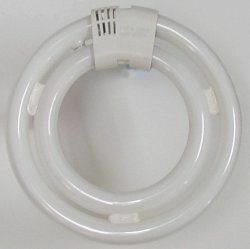 A circline light bulb of only 13 watts can replace a 60 watt incandescent bulb and has an output of 650-900 lumens. 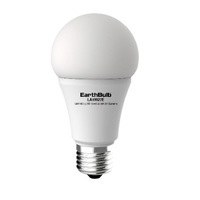 The wattage of the bulb also determines the diameter of the bulb which in turn determines if it will fit the fixture. 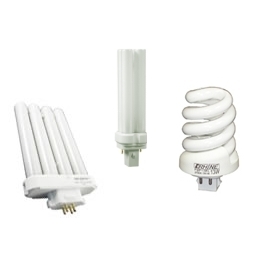 So unlike standard spiral CFLs you may not be able to go up or down in wattage range because it will affect the size of the bulb possibly rendering it unusable with your fixture. This is where using a circular fluorescent can get tricky. Depending on the manufacturer, some light fixtures only use bulbs from their own line. 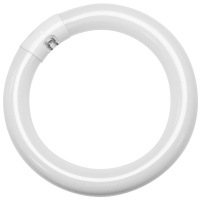 Yeah, I know it can be tempting sometimes to go with an off/generic brand, but in this case your generic circline lamp may not work in the fixture. 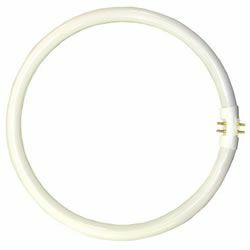 When replacing a Circular Lamp, first make sure that there are no manufacturer specifics determining what bulb can be used. Next, determine what the lamp type (e.g. T6 , T9) and pin type is (e.g. 2 pin, 4 pin). When finding the right lamp for your fixture, you have to choose the same lamp type and pin types as these are not interchangeable. For light fixtures that use circular bulbs that are too big or too small will not work, even if it is from the right manufacturer. Make sure to replace these bulbs by measuring the diameter of an existing bulb then purchase the right size. If you would rather leave measuring alone, you can also use the manufacturer model number to find a replacement bulb. 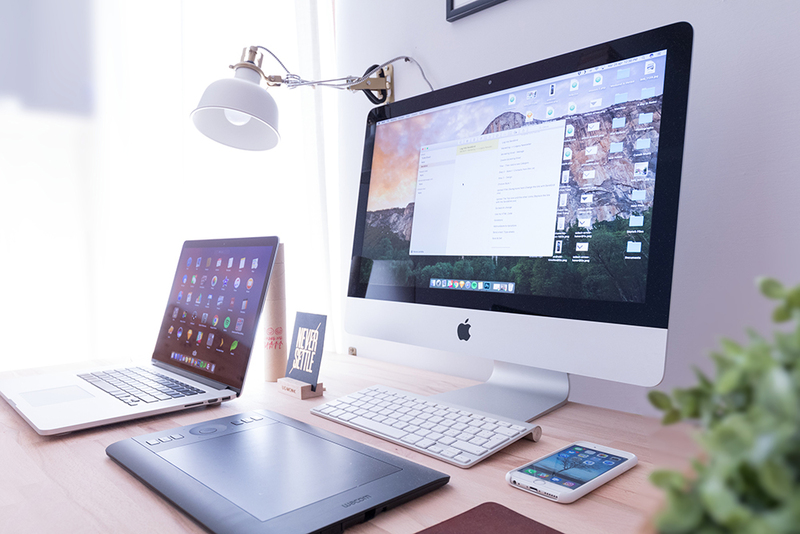 While there is more to be taught and learned about circular fluorescent bulbs, these four facts alone will allow you to make informed purchases and hassle-free replacements. See, it doesn’t take much to become savvy to the ways of circline lamps.